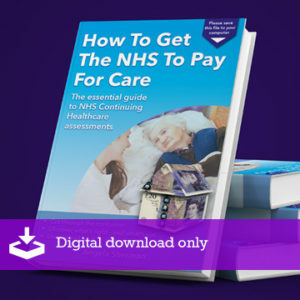 Care home fees and NHS Continuing Healthcare | Who pays what? Care to be Different > Articles > NHS Continuing Healthcare > Daily top tip: NHS Continuing Healthcare – can your GP help? Can you rely on your GP for long-term care advice? 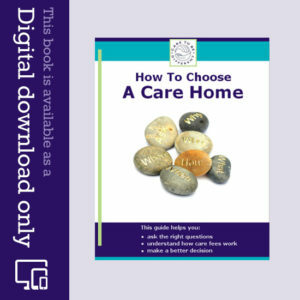 For many families, the first port of call for help and advice about long-term care is their GP. However, many families find that GPs are not always familiar with the care fees system, nor about fully-funded NHS Continuing Healthcare. It means that people are left either believing that there’s no help available, or tearing their hair out about the lack of solid advice and not knowing what to do next. When an elderly person is assessed for funding, it’s vital that their family can present a good summary of that person’s health needs – in writing. If you consult your GP, however, be prepared to have to help him/her understand the system! It’s not a good situation, but the more people approach their GPs, the greater the level of knowledge GPs will have for those who come afterwards. 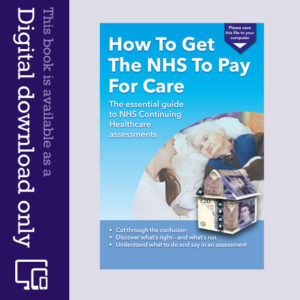 For your own practical guide to NHS Continuing Healthcare – including information on who pays what – take a look at our ebook: How To Get The NHS To Pay For Care. I am very sympathetic with your difficulties. We are going through a similar saga of NHS incompetence, with obstacles being put in our way. The DST assessment was a farce, with inaccurate notes, lack of evidence and failure to read medical notes. Since requesting an IRP, we’ve had misinformation and deliberate witholding of information. Input from our father’s Parkinson’s specialist nurse has been ignored. We tried a ‘local resolution’ at which the NHS representative was patronising and intimidating to Dad’s specialist nurse whom we asked to contribute. We have lodged a complaint, but we are amazed at the continuing failure of the NHS to face up to its legal responsibilities.